Baccarat is an elegant casino game often played by the richest of the high-rollers. So its no wonder why Baccarat was often James Bond’s card game of choice. Baccarat is an extremely dramatic game that involves placing blind bets on one of two outcomes–the Banker having the higher hand, or the Player. 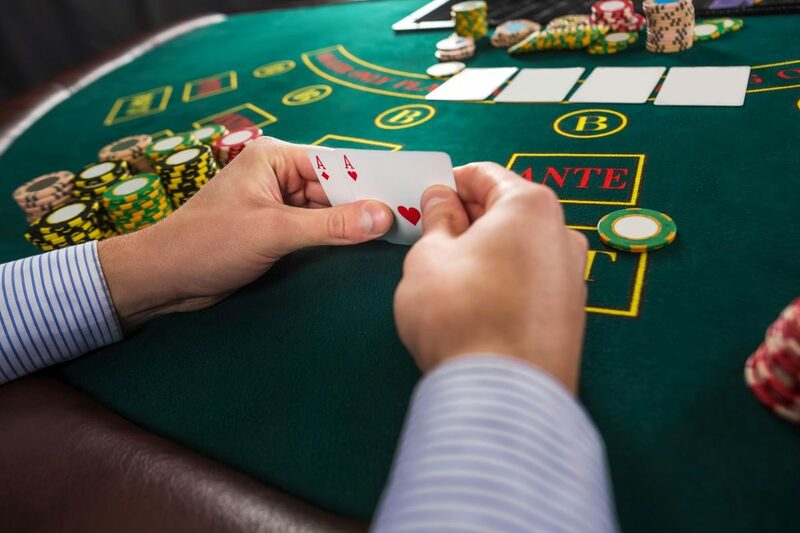 Playing Baccarat requires some serious guts, but you can learn the rules rather quickly and begin making smart, safe bets that’ll have you ruling the table in no time. Learn the odds. Playing Baccarat is very similar to betting on a coin toss. Essentially, you’re betting blind and are deciding to wager a sum of money on either the banker’s hand or the player’s hand before the cards have even been dealt. The uncertainty is part of what makes the game exciting, dramatic, and unpredictable. Baccarat is a true game of chance, making it popular amongst risk-taking high rollers. Practically-speaking, the odds in Baccarat favor the house, but only in an 8-deck shoe with 1.06% on the banker bet and 1.24% on the player bet.